Voted as a Top 10 Best Cities to Live by Money Magazine in 2016, Beaverton offers a modern, exciting lifestyle with something for everyone. From great schools to world-class shopping and dining, Beaverton is far more than a suburb. It's a whole new way to live. In a house built by Pacific Evergreen Homes, you'll quickly understand the advantages of first-class quality. 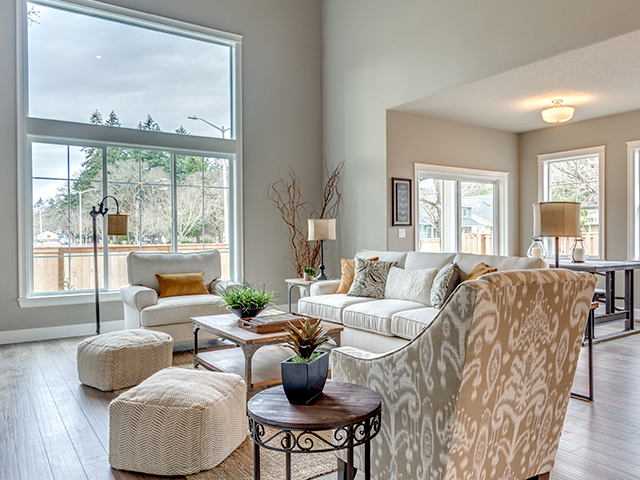 Beautiful floorpans combined with distinctive materials makes your home in one of our Beaverton communities a perfect way to enjoy the good life in Oregon.